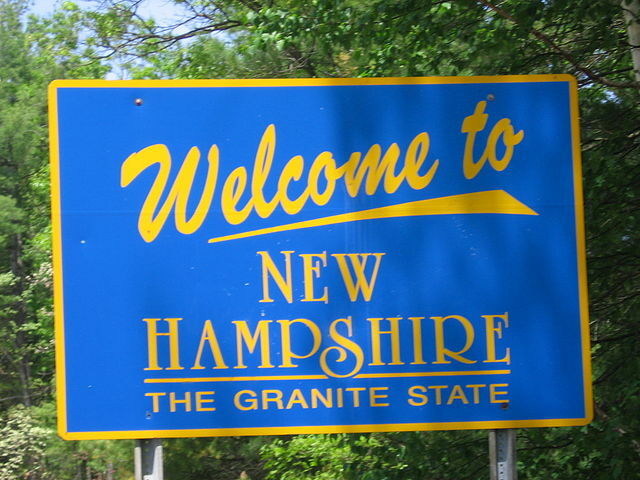 New Hampshire House Bill 1621 (HB 1621), which would prohibit sanctuary policies in the state and refuse funding to localities that enact them, will be heard TODAY in the House Committee on Municipal and County Government at 3:15PM. 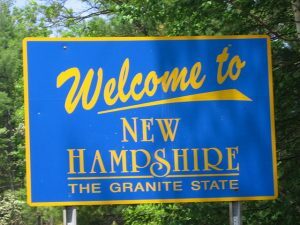 Call the Chairman of the Committee, Representative James Belanger, TODAY at 603-271-3317 and tell him that you support putting an end to dangerous sanctuary policies in New Hampshire. Click here to find the other members of the House Committee on Municipal and County Government to let them know to put the needs of Americans over illegal aliens by supporting HB 1621. 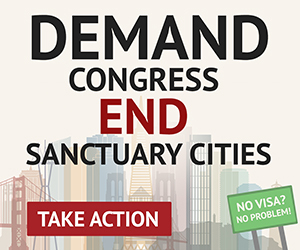 Sanctuary Cities should receive NO FEDERAL SUPPORT.